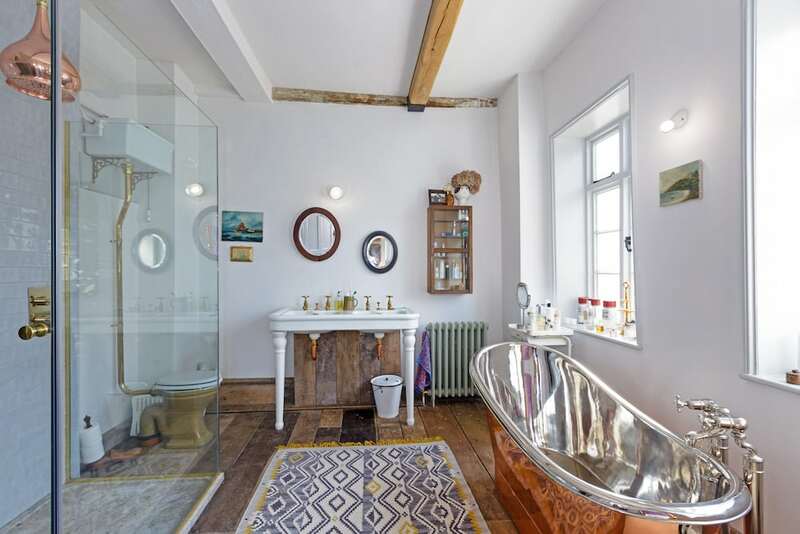 If you live in a beautiful historic home (lucky you!) but want modern living with unique design, The Curious House should be on your speed dial. Joanne Burgess set up the company after honing her style and design ethos traveling the world with recording artists in her previous life in the music industry. 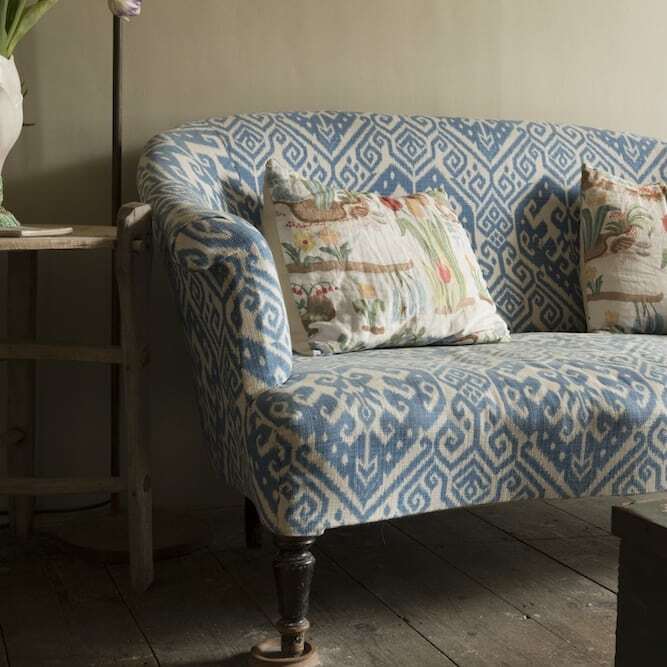 She specialises in bold fabric upholstery but can tackle the transformation of your historic property from whole projects to one off pieces. 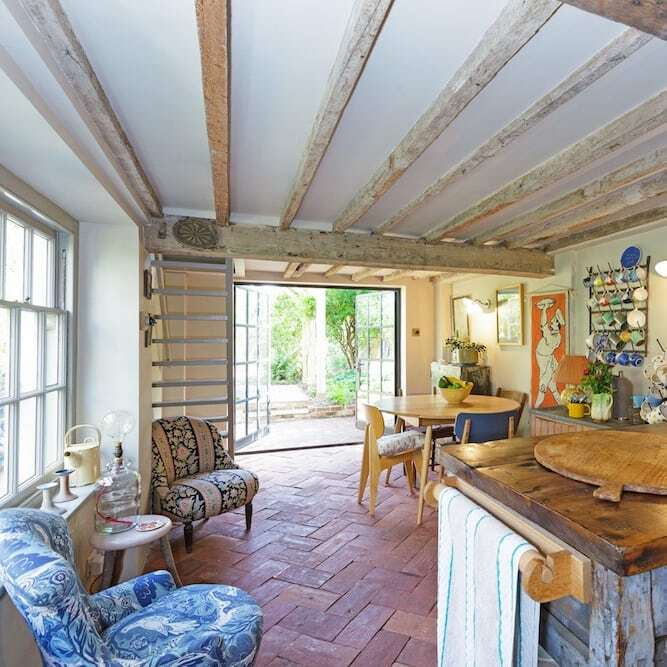 She’s big on using reclaimed items to create a beautiful, often funky, space totally suited to modern living but with real individuality and style. 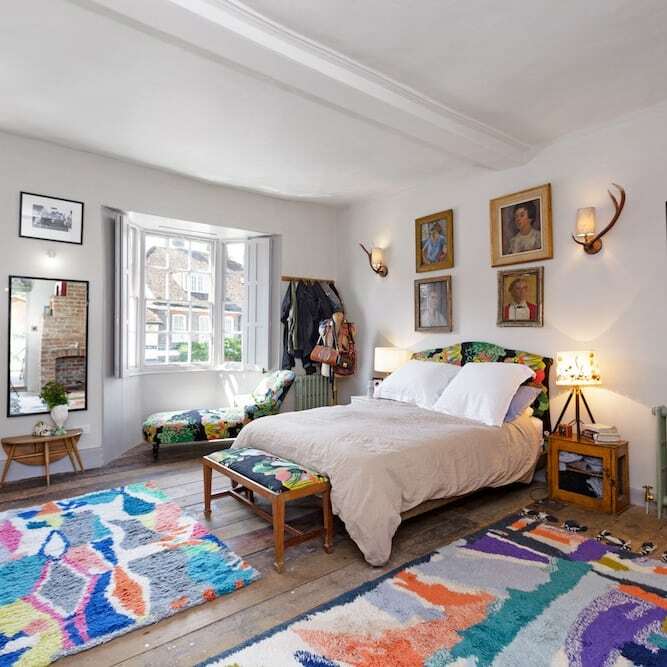 In an era of neutrals, muted greys and Ikea, The Curious House is a very welcome alternative.